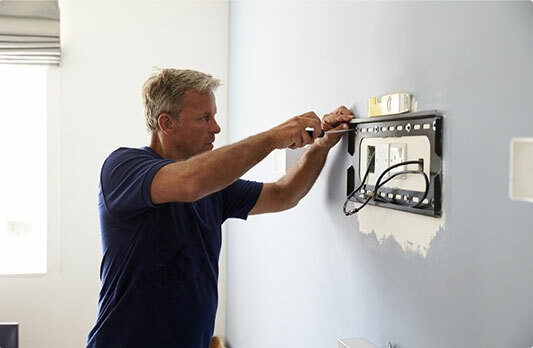 If you are in a need of a reliable and affordable handyman in Orpington, you don't need to look any further. We can help with our professionally trained technicians no matter whether it comes to commercial or residential properties. Home improvement could be devastating experience without preparation and the right tools. Even with proper equipment, it's a challenge to repair and fix everything on your own. That's why it's best to get expert assistance and leave all your projects to a competent tradesman. Every handyman Orpington carries public liability insurance. Our rates are affordable, with no hidden charges. No Distance Surcharge Wherever you are, we won't extra charge you. Fully - Equipped Handymen The handymen team comes fully prepared with the most modern equipment. No Job Is Too Big Or Too Small We give our best to complete every project we take up, no matter how complicated it is. 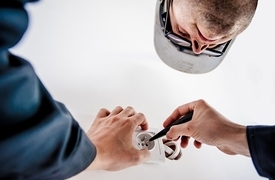 Local Technicians Benefit from professional handyman services near you! 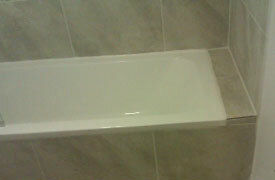 Order renowned services and your bathroom will be given an attractive new look. 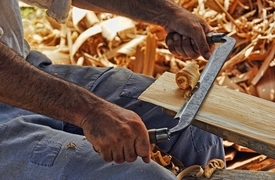 We work with some of the most skilled carpenters with the area. Let us take care of your sockets, bulbs, wires etc. No matter how you visualize your flooring we will exceed your requirements and provide superb results.